U-Store offers full-service self-storage facilities with 24-hour access at a reasonable price. 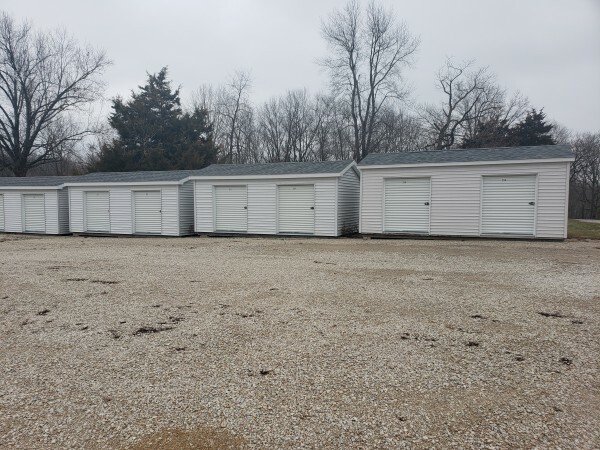 With a variety of room sizes, we are sure to meet your storage needs. Stop by our office or call to set up a tour of our campus and pick your perfect space!